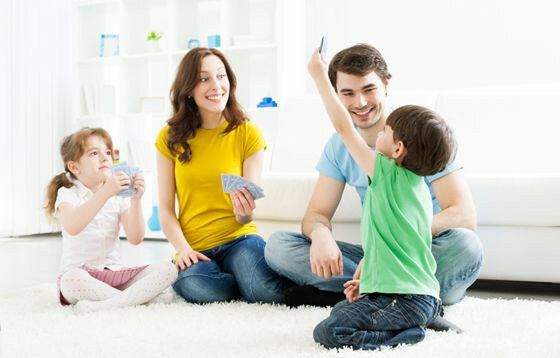 Your carpets and floors will shine so you can play your favorite games with the family. 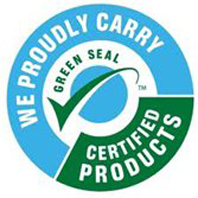 We Use Green Seal Certified Products Upon Request. 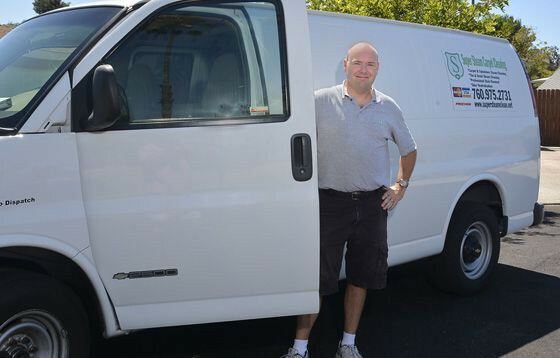 We Get the Job Done Right at an Affordable Price! 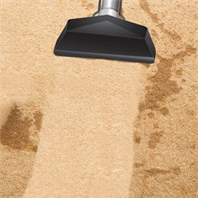 Our Carpet Cleaning Services include carpet steam cleaning, stain removal, and odor neutralization. 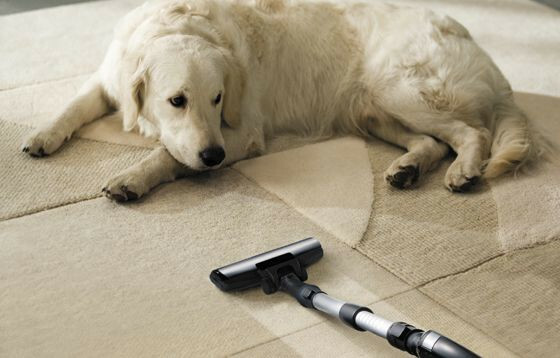 We are a Green Seal Certified Carpet Cleaning Company. 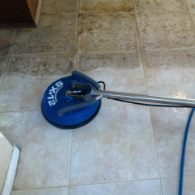 Ask about our environmentally friendly Green Seal Certified cleaning products for your carpets and upholstery. Our Upholstery and Furniture Cleaning Services are safe and effective, while eliminating spots, stains, odors, and allergens. 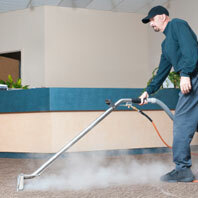 Our Green Seal Certified cleaning solutions will disinfect your environment with non-toxic, eco friendly products. We own a condo in Escondido and had some new renters moving into our unit. We were thinking of replacing our 7 year old berber carpet. 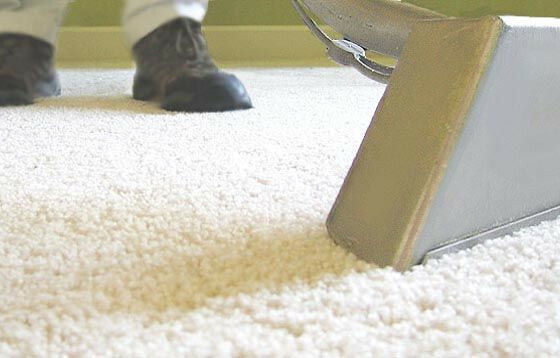 We remembered that Super Steam did an outstanding job on cleaning our sectional couch and area rug, we dicided to see if they could salvage our rental carpets. Needless to say, those carpets looked like new after Bryan was done. Always a great job by Super Steam. We have all of our neighboors and family using Super Steam and they ALL love it.